As a part of its continuous effort to equip Bahrain’s key business industries with the latest technological solutions, VIVA Bahrain has entered into a long term partnership with Sofitel Bahrain Zallaq Thalassa Sea & Spa. Under this agreement, the hotel will be enjoying comprehensive telecom solutions from VIVA. Among the technological solutions to be offered by VIVA are Dedicated Internet Services covering the entire hotel’s premises along with a complete 4G LTE mobile services and solutions. VIVA will also be the internet provider of choice for all hotel guests, and will offer internet support to ease work flow and communication between all employees on hotel grounds. 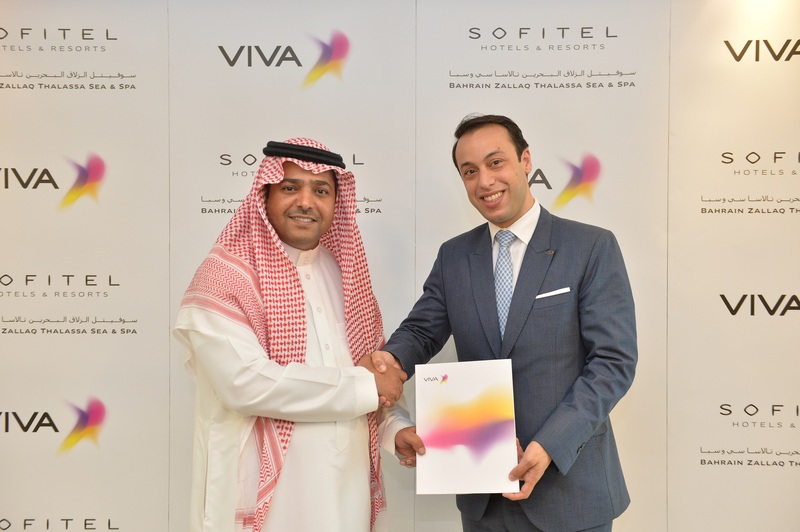 VIVA’s partnership with Sofitel Bahrain Zallaq Thalassa Sea & Spa adds to an extensive list of key players in the business sector that enjoy VIVA Business services. This comes in line with the company’s strategy to achieve enable businesses and enterprises in Bahrain through ICT and transform the country into a leading digital hub.